Welcome to the March Patio Centre. 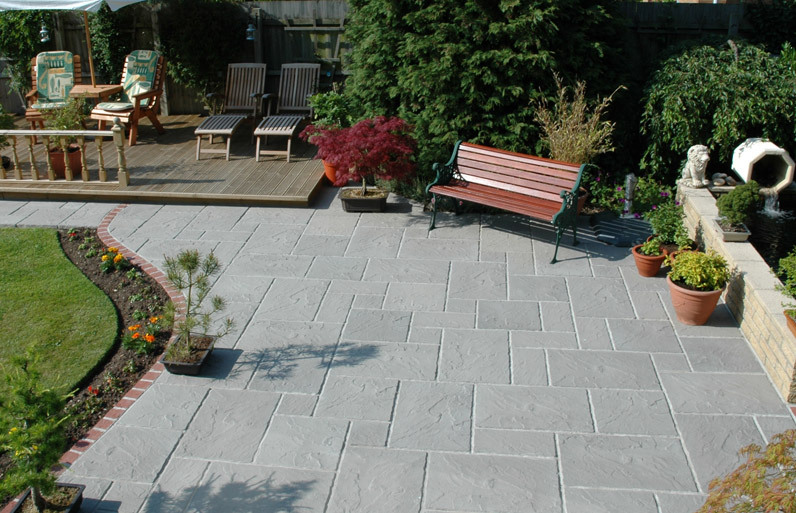 Based in March, Cambridgeshire, we specialise in supplying everything you require to install the perfect patio. 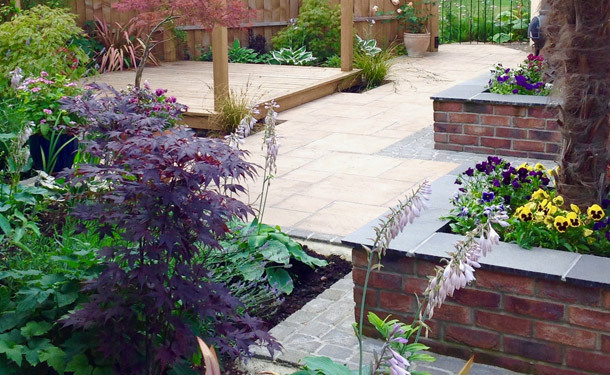 We can explain all you need to know about installing your patio and will even work out how many slabs you require! 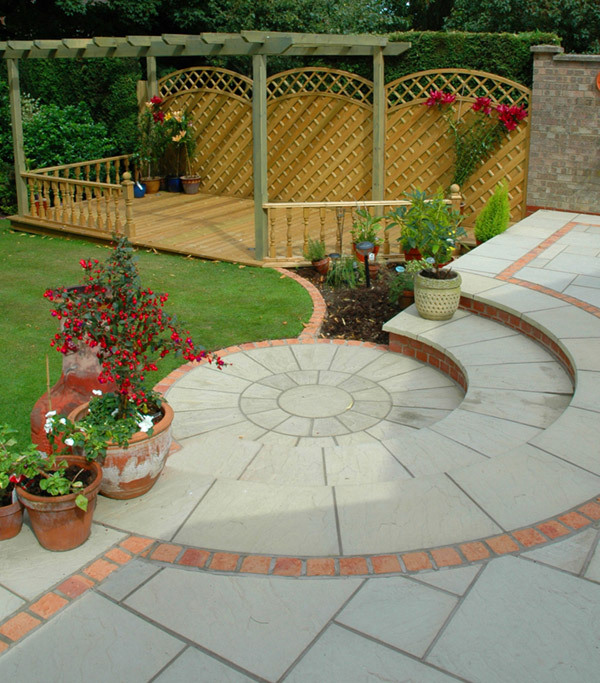 You can then choose between our beautiful handmade paving and prestigious calibrated sandstone ranges. 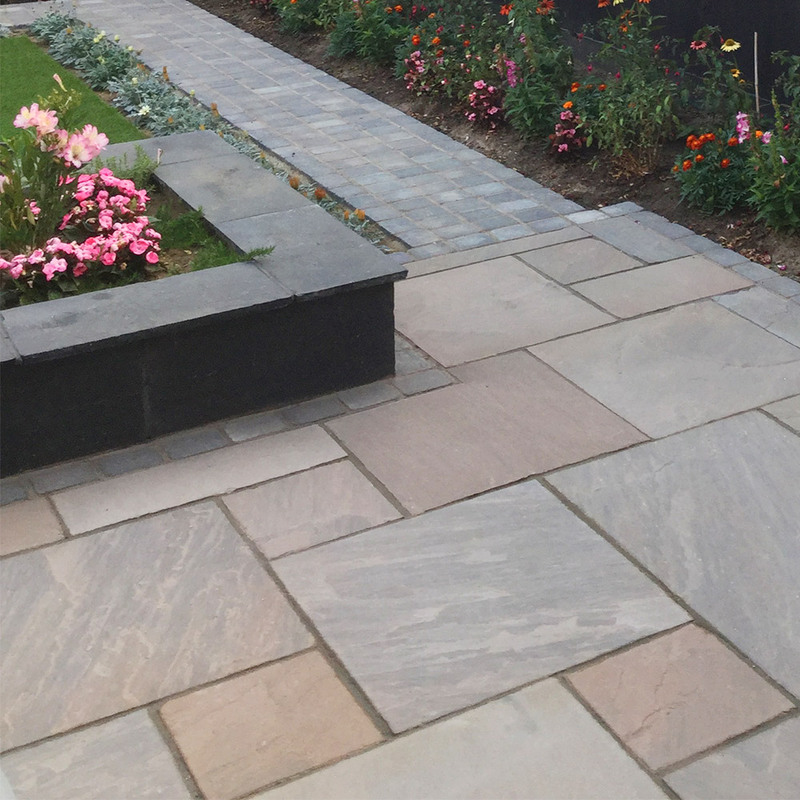 Our paving products are laid out in our large display area.